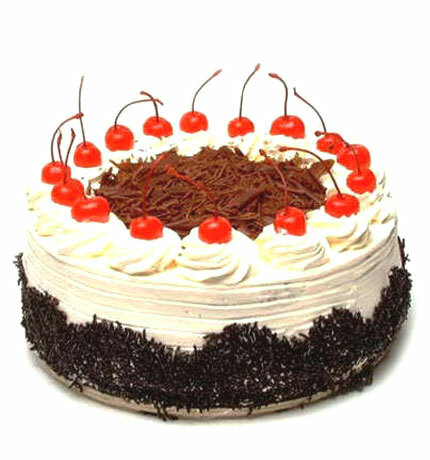 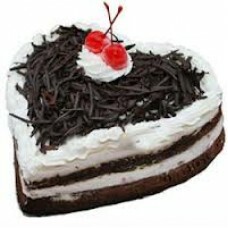 Treat your taste buds with this Black Forest Cake. Fresh cream and chocolate chips form the main ingredients of the cake. 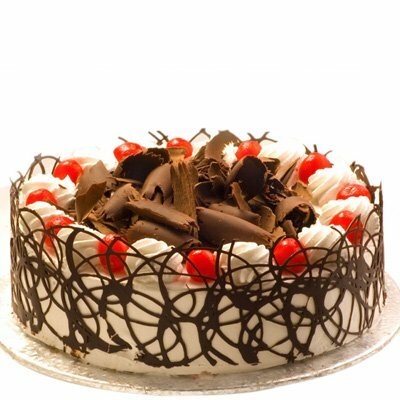 The lip smacking taste of this cake is perfect for birthdays and anniversaries. 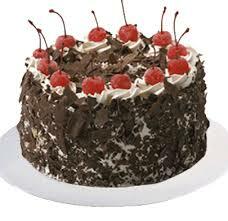 The cake will just melt in your mouth and will let you crave for more. 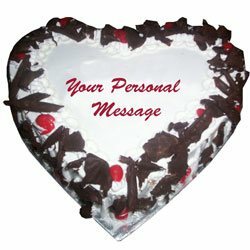 Order your cake today itself.